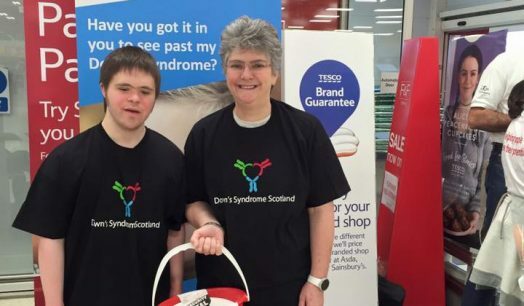 We always need volunteers to help us at Down’s Syndrome Scotland. They make a huge difference as to how far and wide we can spread awareness and take on fundraising challenges. 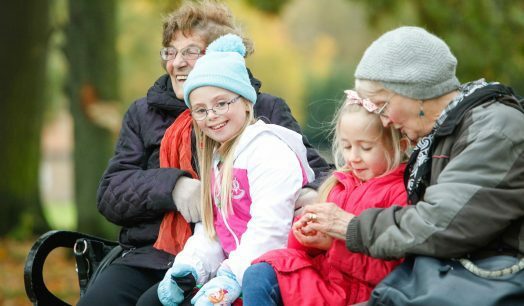 There are many different types of volunteering roles you can do with us. Please follow the links below for more information.